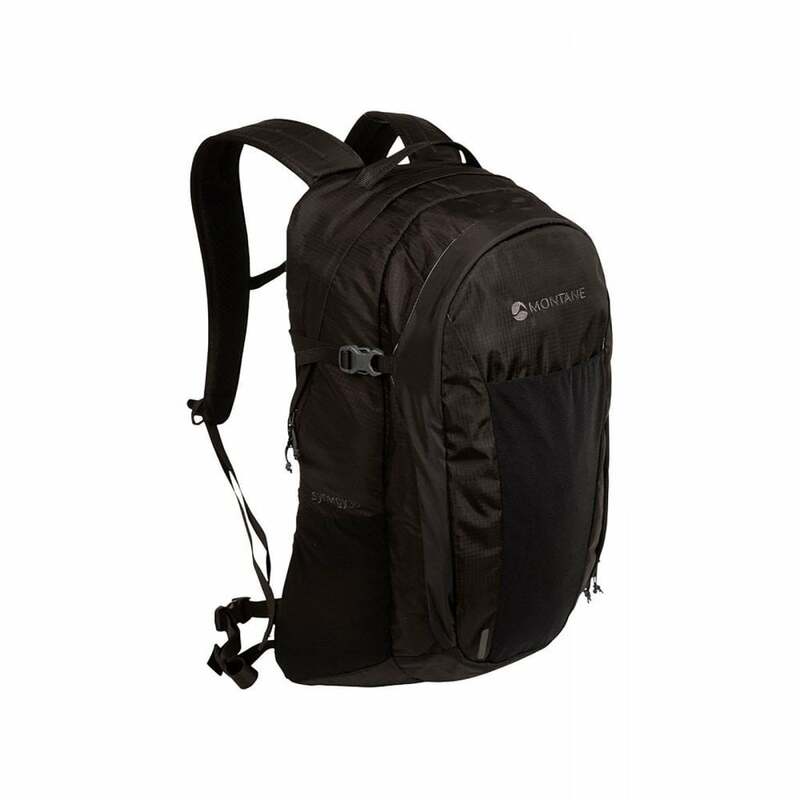 The Montane Synergy 30 Litre is a durable and versatile everyday backpack, perfect for every trip from the office to the shop. The versatile Synergy 30 is well equipped for overnight trips, long commutes or days in the mountains. Separate compartments allow you to divide kit; pack clothes in the suitcase style front compartment while work and electronics can be organised in the main pocket.